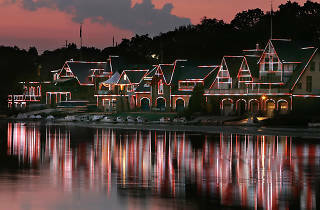 It’s gorgeous any time of day, but to get the full effect, visit this charming row of 19th-century boathouses along the Schuylkill River once the sun has set. 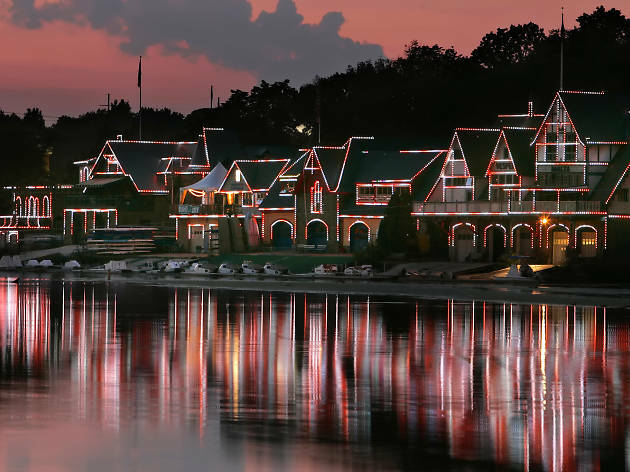 Located just west of the Philadelphia Museum of Art, this group of boathouses are meticulously lined with tiny, perfect glittering lights which reflect off the water at night. Bring your camera to capture this iconic Philly view.